Even the cheapest drugs can place you in a financial turmoil if refilling is required from time to time. Many have been outraged by the $750-per-pill price increase on the AIDS drug Daraprim, $1,000-per-pill hepatitis C drug Sovaldi and the $600 price tag on EpiPens, reports CNN. The price of prescription drugs varies from one retail store to the next. The smaller stores may offer cheaper prices as opposed to the big chain. Also, there is a price variation from location to location. Numerous websites and apps have been developed to help you in getting better prices. One such is BlinkHealth, which offers online prices with the security of brick-and-mortar oversight; with this site, you can search for drugs and pay cut-rate prices online and then pick up your prescription at a nearby pharmacy. The Food and Drug Administration websites notes that requesting free samples from your doctor can be away of cutting down drug costs. The doctors do not feel any burden passing the free samples to their patients considering pharmaceutical companies extend the same to them. But the purpose of free samples is to assess any side effects associated with a drug before making the move to buy it. For that reason, samples will just be a temporary fix to your problem. When your doctor asks you to buy a brand prescription, you can request them to advise you on a cheaper generic alternative. Generics are basically a variation of the brand drugs which no longer have the patent protection. 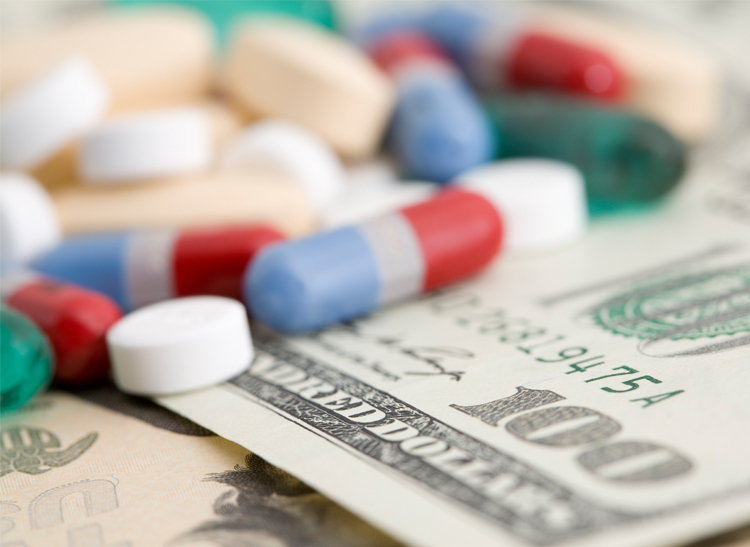 2011 data shows that the name-brand drug average cost was $268 with its generic alternative going for $33. 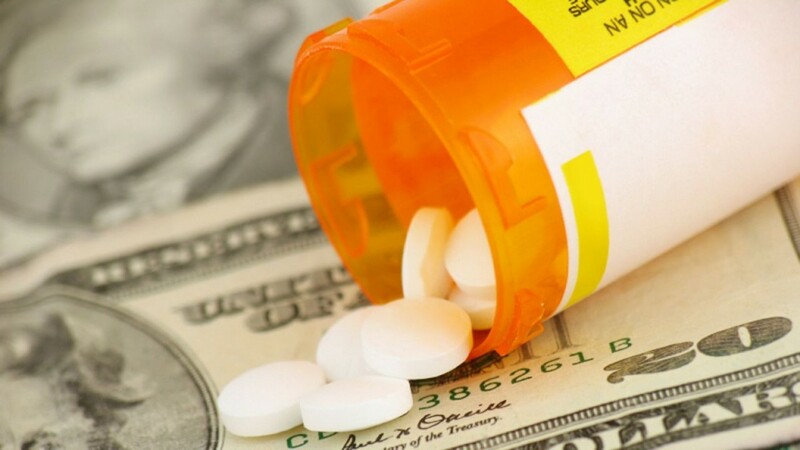 It is natural to run for the low-cost drugs with data indicating that they are bought by 90% of the patients. Getting a better price on a drug surpasses just asking. 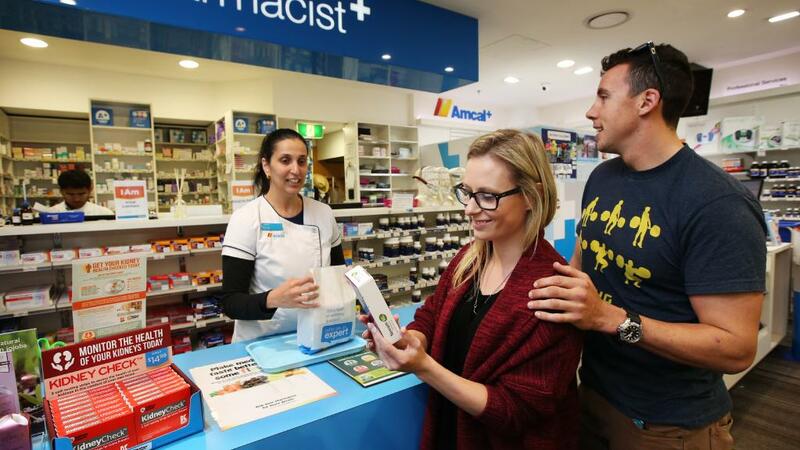 There are times when pharmacists offer discounts if you purchase the drugs in bulk. You may thus decide to purchase a three-month supply to get a better discount. You can also bring out special circumstances like “I am a student or a senior” because this may simply assist you get the lowest price possible. But as much as these may be cheaper than their counterparts, their effectiveness may at time be questionable. Then there is also the issue of formulation, which can greatly impact the side effects. You can get these from a number of sources like the doctor themselves, online and marketing pamphlets. The typical process is to signup online for a virtual drug discount card, conduct some search on the web and then print out an e-Coupon usable at the pharmacy. Social media has been used by most non-manufacturer websites to market the e-Coupons. There is also an app and website, GoodRX, which lets you use your cell phone or computer to shop for coupons. You can then download them, print and present at your pharmacist for cheaper drug price or reimbursement. But you ought to be careful because the coupons may at times mislead you thus you either pay more or get less reimbursement. Then again, every time you make an online application, you are basically providing marketing data to the pharmaceutical company which can then be sold. Commonly known as PAPs, these are programs by pharmaceutical companies to provide buyers with free or cheaper medications to the low-income, uninsured, or underinsured individuals. Something worth noting is that each medication comes with its own PAP and eligibility requirements. You may want to visit PatientAssistance.com, a non-profit organization that offers consumers with a database on thousands of PAPs. There is also the Partnership for Prescription Assistance, where you can gain access to over 150 programs provided by drug companies.